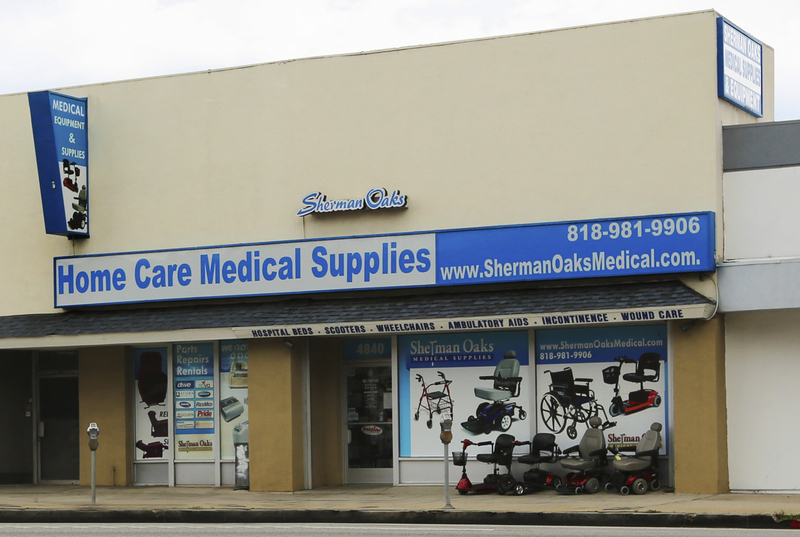 Sherman Oaks Medical has been serving our community since 1997. 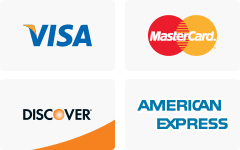 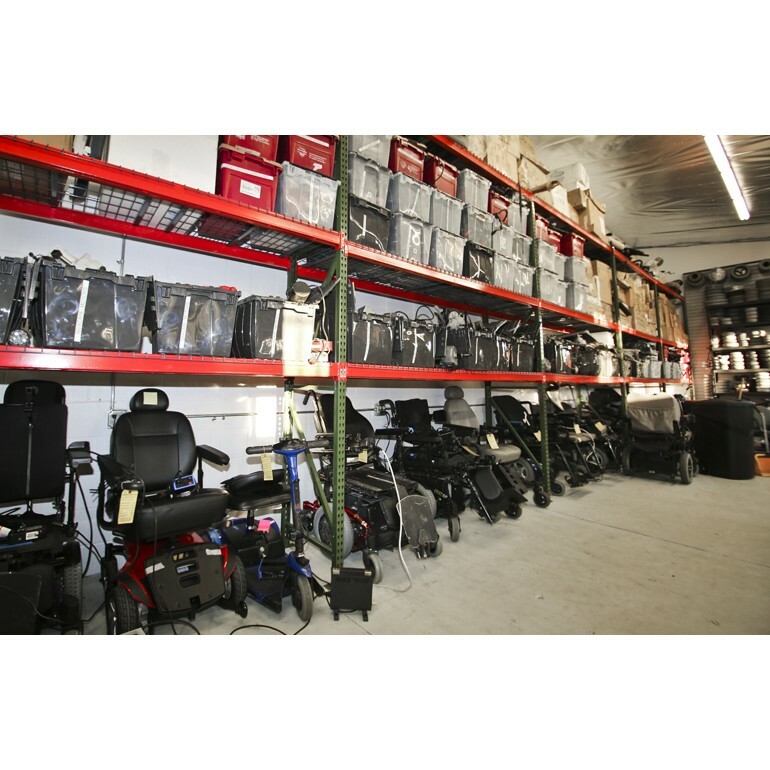 We are JCAHO accredited and RESNA certified to help you with all of your medical supply and equipment needs. 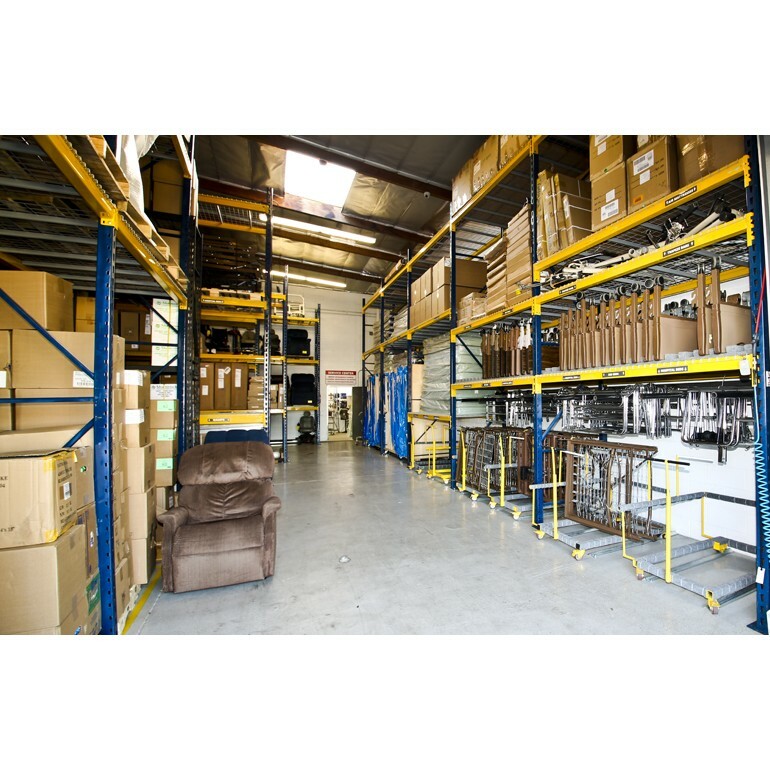 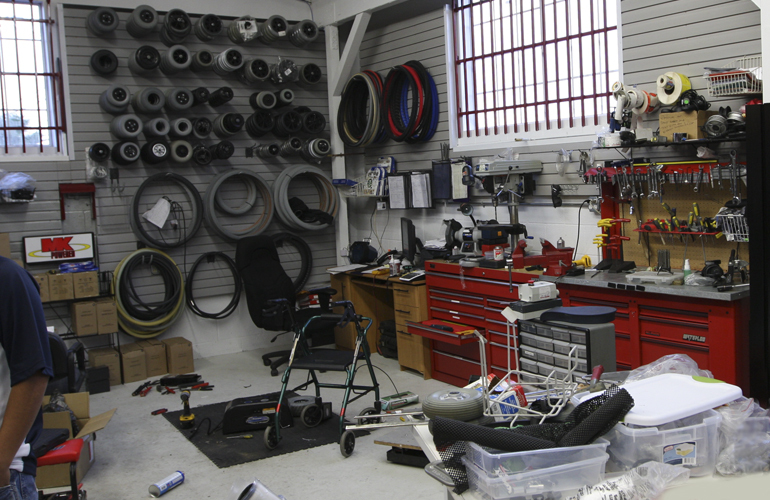 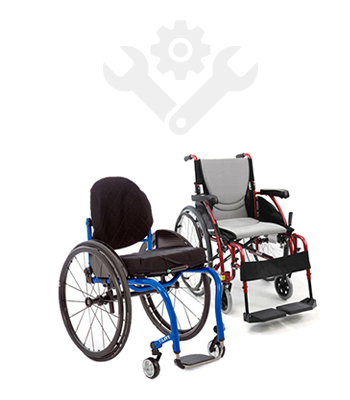 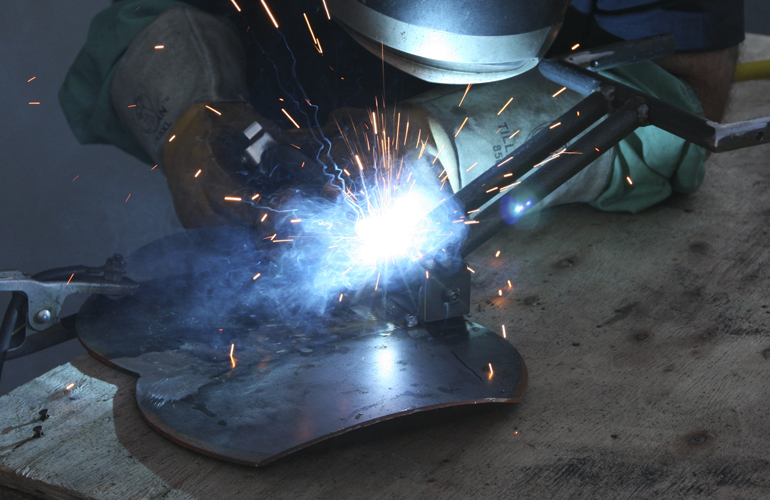 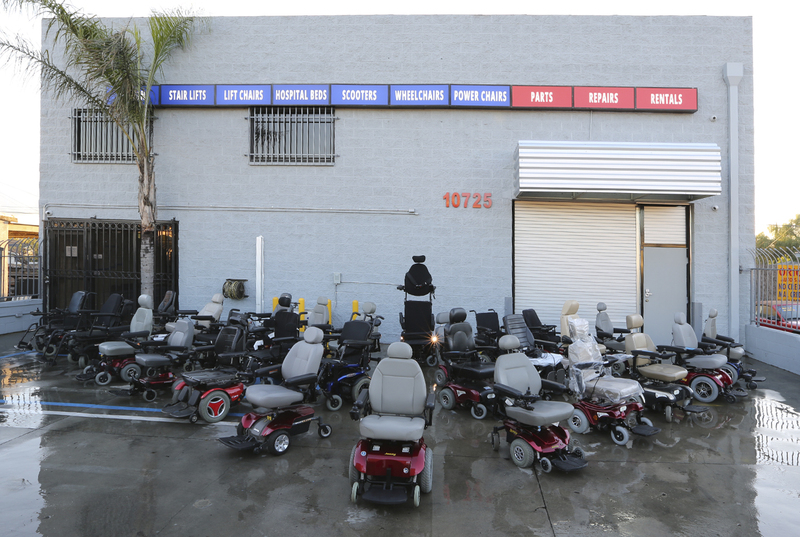 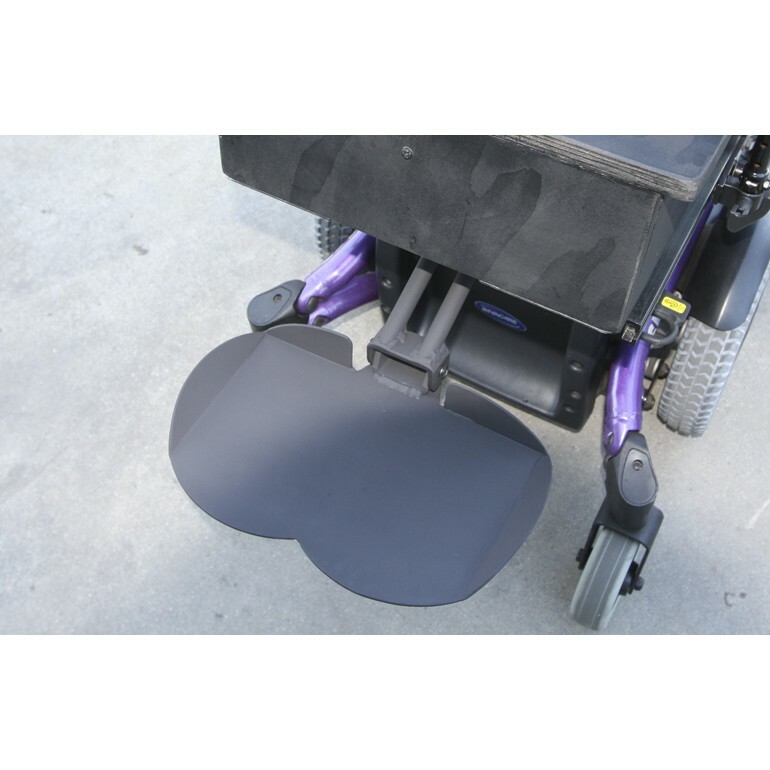 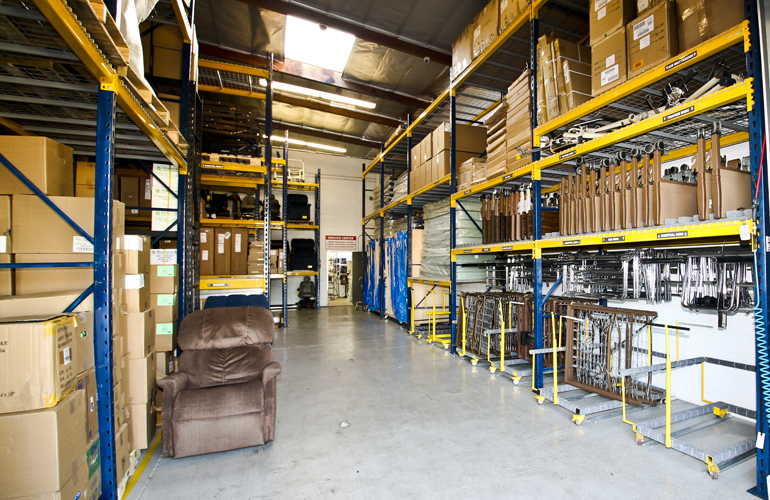 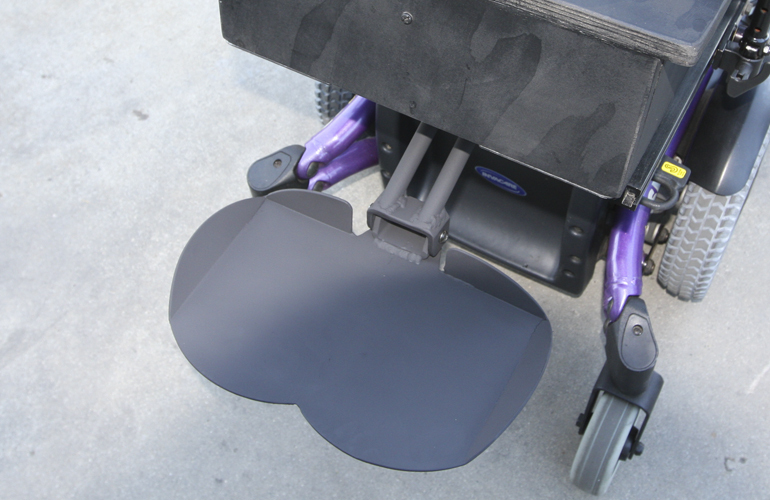 Our experienced staff will repair manual wheelchairs from most manufacturers. 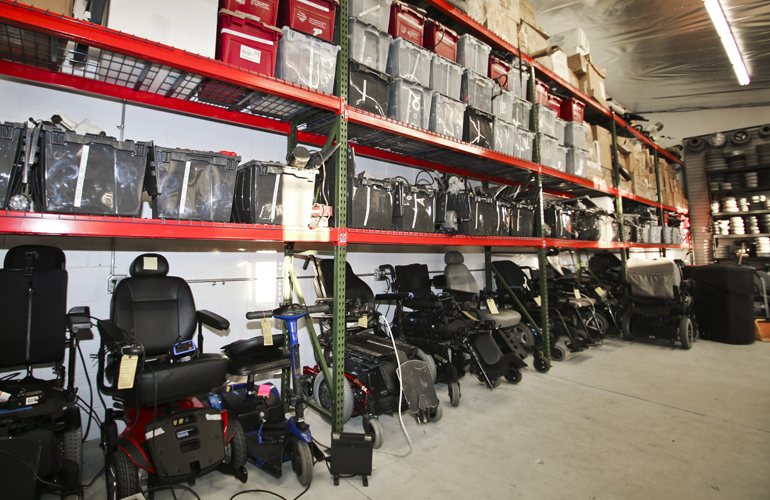 We are authorized repair center for Invacare, TiLite, Karman, Motion Composites and many more. 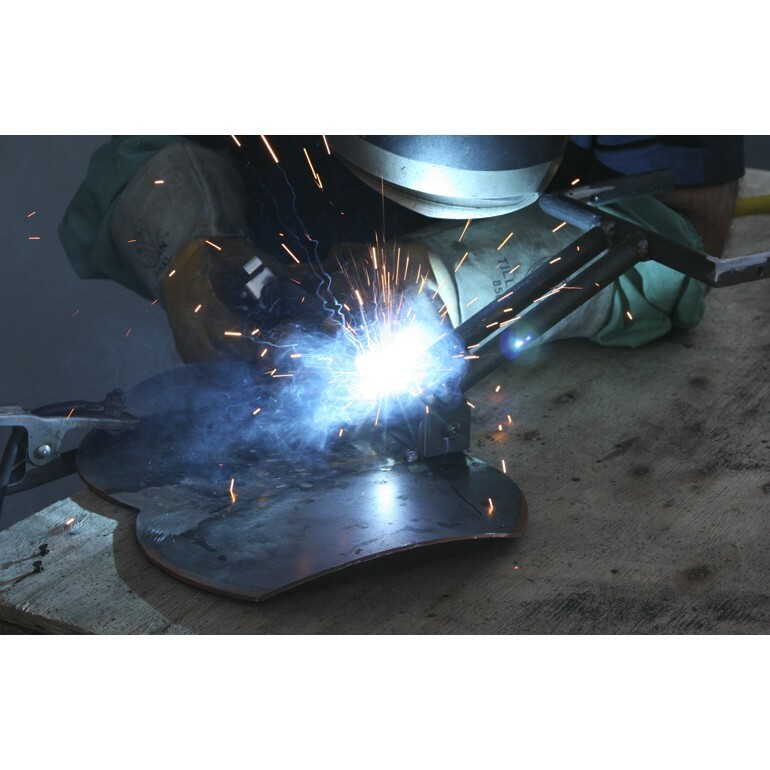 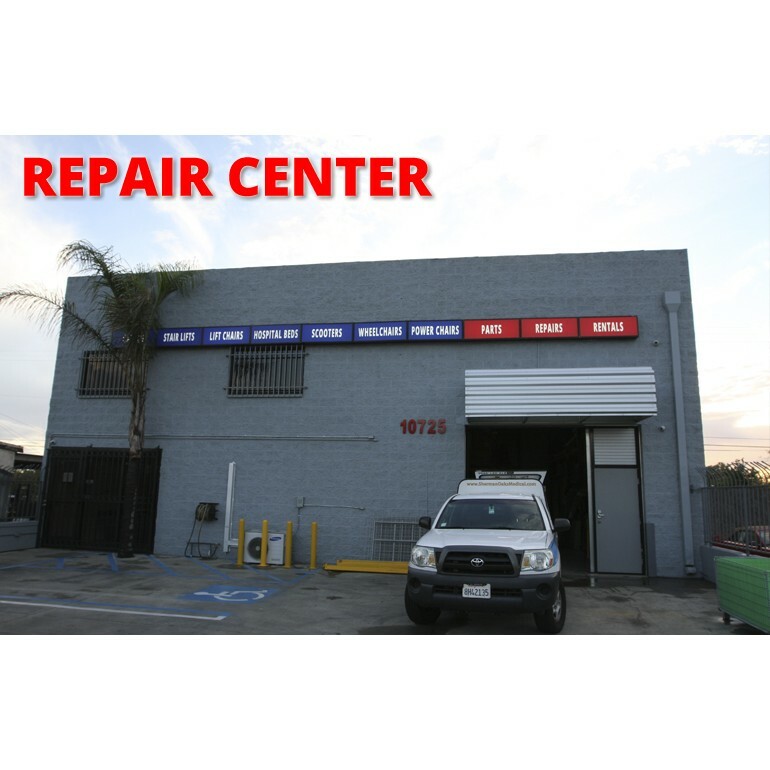 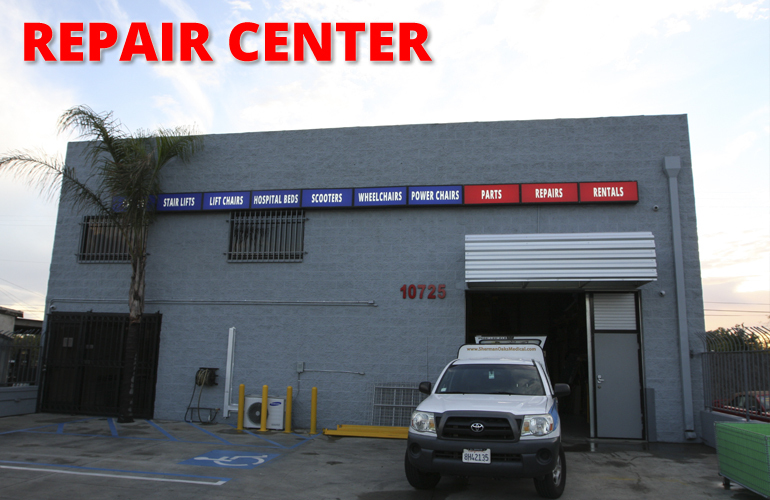 Sherman Oaks Medical employs highly trained repair technicians who have undergone countless hours of schooling and have many years of hands on experience to repair most problems from routine break adjustments to troubleshooting a complex problem.